To improve the health and welfare of animals in South East Asia through educational resources and clinics to raise awareness of the safe treatment of animals. 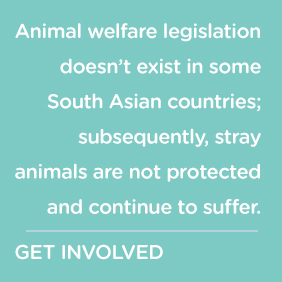 Within South East Asia, there are thousands of stray animals. Stray animals may carry diseases that are dangerous to humans. They may develop aggressive behaviours as a result of being mistreated. As a consequence, these animals are often misunderstood and lead lowly lives. Get involved with our projects abroad. Provide resources, ideas, information and / or knowledge of ways to improve and evolve our promotional & educational projects. Corinne has always had an interest in being able to help animals in need. When travelling around Asia, Corinne witnessed many animals without homes or shelter; mistreated, ill or malnourished. 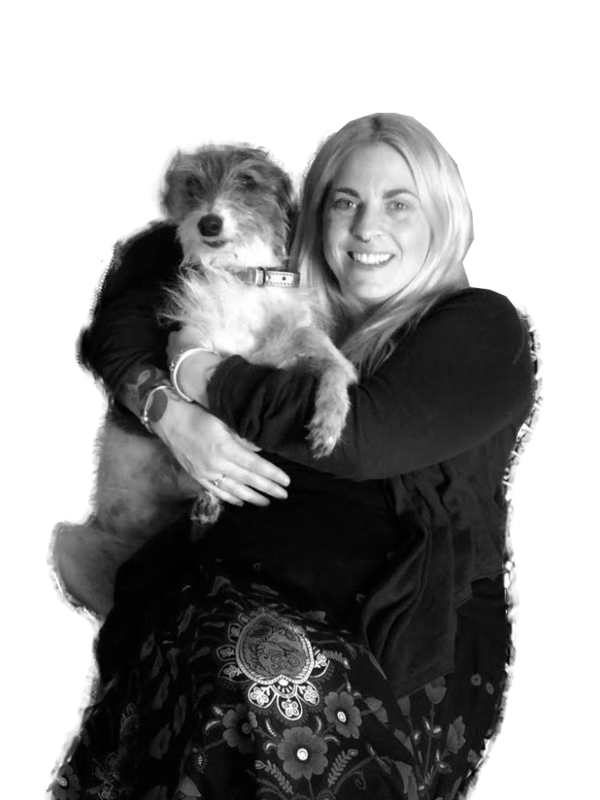 These profound experiences were the catalyst that prompted Corinne to found the Helping Paws charity. Having 7 cats and a rescue stray dog at home, Phil has always had a soft spot for waifs and strays. 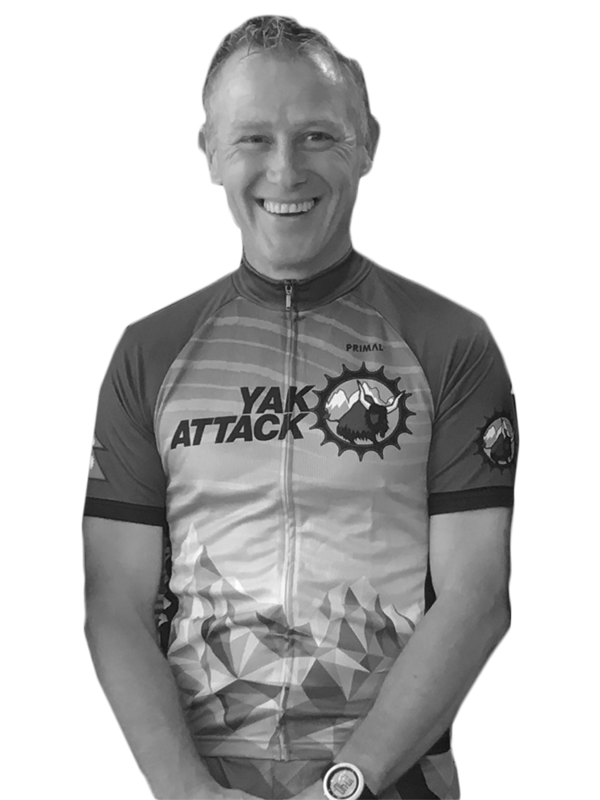 Phil travels extensively and wherever he goes, he always has pocket full of biscuits and will be found feeding & fussing the animals. After travelling around India and seeing the number of animals in need of care and attention, Sara has been looking for a project that she can be part of to truly make a difference. The HP philosophy reflects her beliefs and she is delighted to share in their work. Neil has always had a soft spot for animals… He has lots of time to play and makes sure that they are taken good care of. 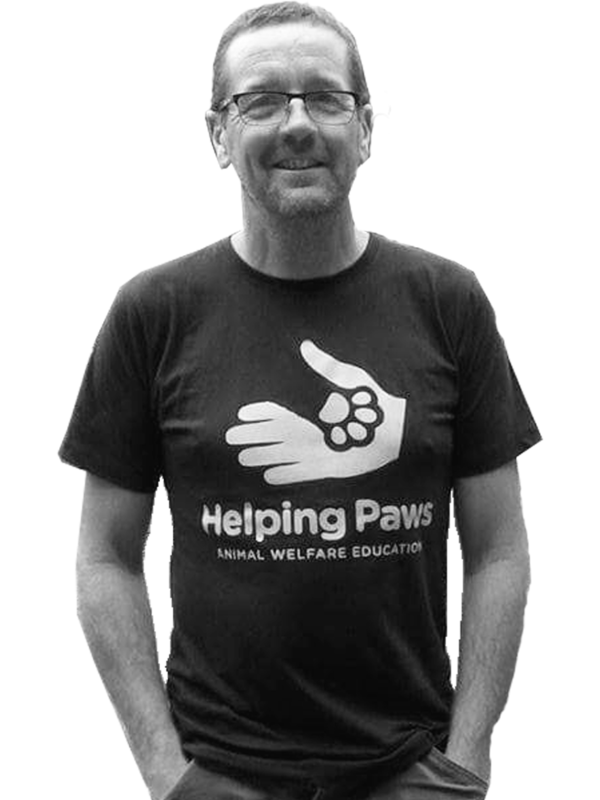 Neil owns a woodland area in Derbyshire, U.K. which he is using to achieve his eco-friendly vision of maintaining habitats of wildlife; which fits in perfectly with the Helping Paws vision. We appreciate every donation we receive and every penny goes towards improving the welfare of community animals we encounter. To reduce any transaction fees and maximise the amount we receive our preferred method of financial donations is via bank transfer in GBP (£), our bank details are on the homepage. Paypal payments, whilst always welcome incur a 1.4% + £0.20 per transaction fee, plus a cross border fee if outside of UK. This will increase the amount by £0.25 for every £1 donated. If you would like to help us on a regular basis you can set up a standing order directly to our bank account (which costs Helping Paws no fees) or via PayPal (which costs Helping Paws 1.4% + £0.20 in fees). These can be cancelled at any time with no need to inform us. Regular donations, no matter how much, help Helping Paws to be able to plan ahead for important activities. Take a look at our new blog site! On here we explain and introduce our individual rescue missions as well as what projects we have been working on. 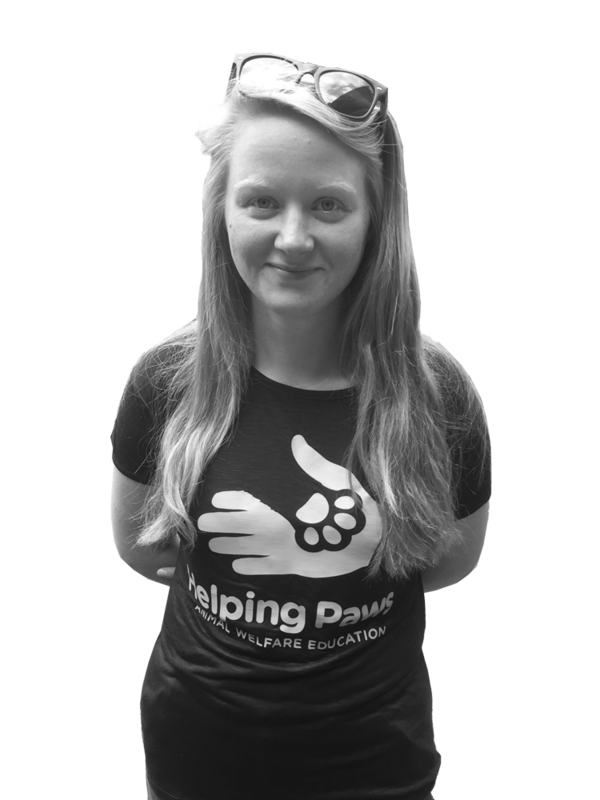 Helping Paws are always looking for volunteers to enhance our work. We have opportunities for volunteers to get involved and provide hands on help. If you would like to sign up to our monthly newsletter, please send us a message including your full name and email address. 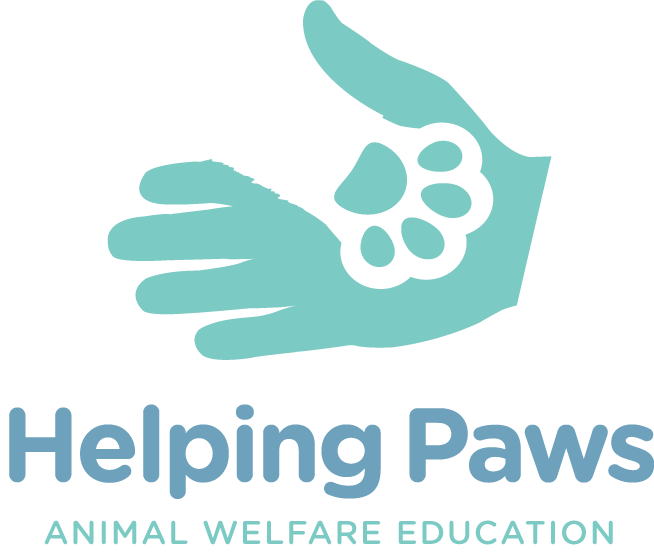 Alternatively, if you are interested in assisting or contributing to our mission, or would simply like to share ideas and become part of the Helping Paws support network, please get in touch – we would love to hear your views. 1 Humane Society International, March 2016, 2 Sneha’s Care, 2017. Thanks to Tony Contini for providing us with some wonderful photos.